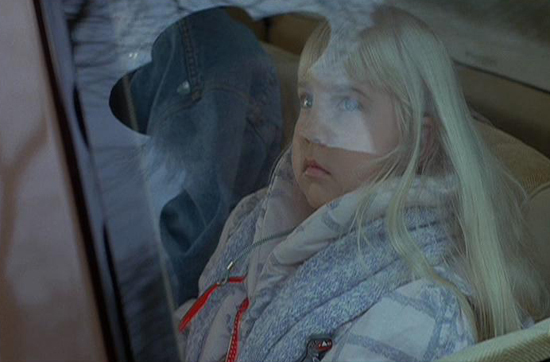 “Poltergeist III” begins with young Carol Anne being sent to live with her Aunt and Uncle in an effort to hide her from the clutches of the villainous Reverend Kane. In typical horror movie logic, he tracks her down and terrorizes her in her relatives’ appartment in Chicago’s John Hancock Building. Filled with windows and mirrors and evil behind reflections, can Carol Anne save the day and finally be able to rid her life of Kane? 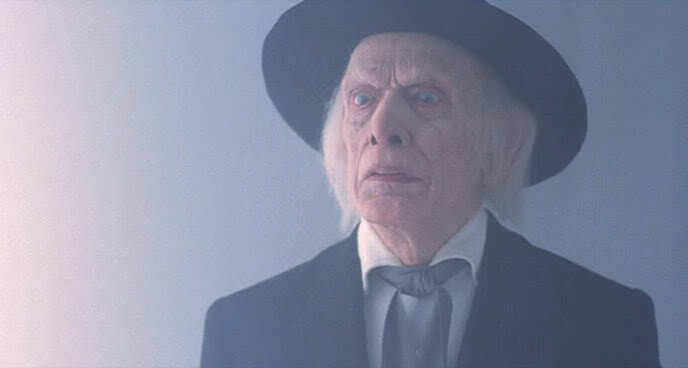 Or will he finally achieve his target and capture Carol Anne again? It’s up to Carol Anne and her psychic pal Tangina to save the day. 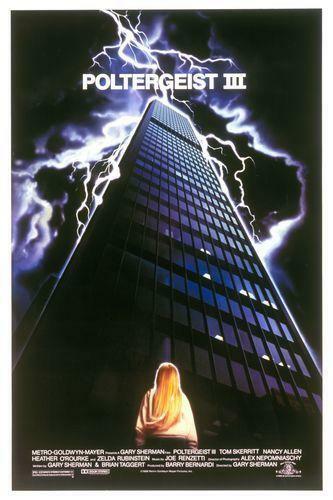 For those of you who love this guilty pleasure as much as I do, make sure to check out the fantastic “Poltergeist III” website by Webmaster David Furtney. This site gives you everything that you want to know about the making of, history behind, and the controversy around the horror sequel.